France saw a 58 per cent rise in anti-Semitic attacks last year, according to a new report published by the Jewish communities of France. 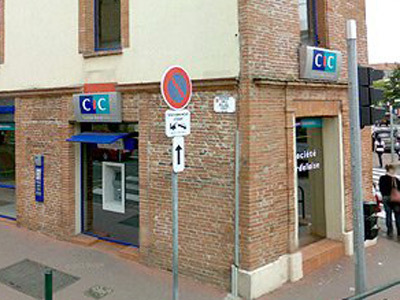 The sharp increase was fueled in part by the tragic shootings in Toulouse. The report, which was presented to French Prime Minister Jean-Marc Ayrault on Tuesday, showed that 614 anti-Semitic acts were documented throughout the country in 2012, compared to 389 in 2011. Incidents in which Jewish victims were physically or verbally attacked on the street witnessed an increase of 82 per cent – jumping from 177 cases in 2011 to 315 cases in 2012. One-quarter of the physical assaults involved a weapon. The SPCJ report notes two obvious peaks in anti-Semitic attacks in France. 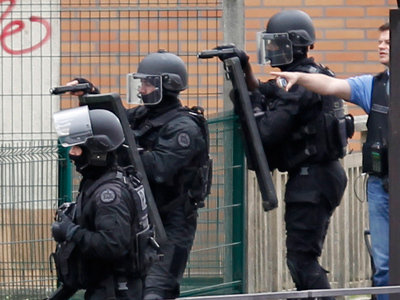 The first increase was seen following the Toulouse shooting, when 90 incidents were recorded in 10 days. The second peak occurred after the October 6 bombing of a kosher supermarket in the town of Sarcelles, which left two people wounded. Twenty-eight attacks were recorded in the eight days following the attack. 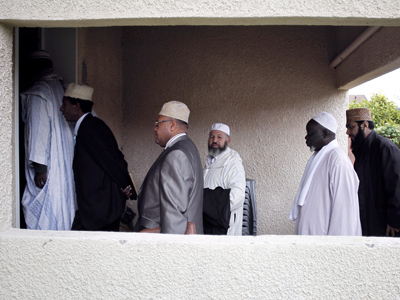 "Far from raising awareness, the attacks in Toulouse and Sarcelles were followed by a dramatic increase in anti-Semitic attacks," the report reads, noting that some offenders appeared to draw inspiration from the attacks. "In the last 13 years the number of anti-Semitic acts has exploded. 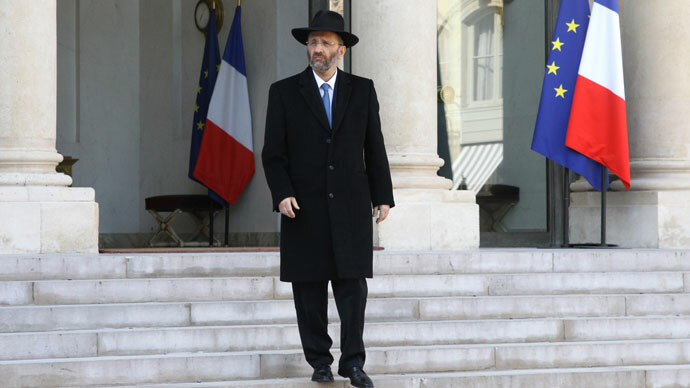 French citizens, because they are Jewish, must be protected when they study, gather or pray," he said in a statement. 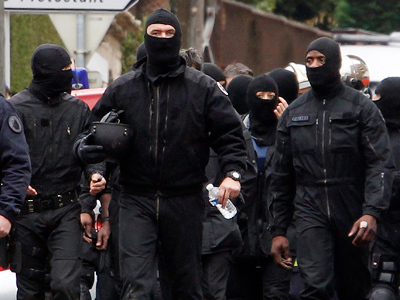 Last year’s Toulouse shootings led to the deaths of seven people, including three children and a Jewish rabbi. 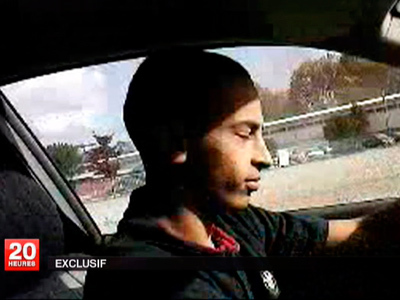 The gunman, 24-year-old Mohamed Merah, claimed to have links with Al-Qaeda. Merah was shot dead by police hours after the violent shooting spree.